What conditions does Clarithromycin treat? Tell your doctor right away if you have any serious side effects, including: hearing loss, mental/mood changes, muscle weakness, eye problems (such as drooping eyelids, blurred vision), slurred speech, persistent nausea/vomiting, severe stomach/abdominal pain, dark urine, yellowing of eyes or skin. List Clarithromycin side effects by likelihood and severity. Before taking clarithromycin, tell your doctor or pharmacist if you are allergic to it; or to other macrolide antibiotics (such as erythromycin, azithromycin); or if you have any other allergies. This product may contain inactive ingredients, which can cause allergic reactions or other problems. Talk to your pharmacist for more details. Before using this medication, tell your doctor or pharmacist your medical history, especially of: liver disease (including liver problems with past clarithromycin use), kidney disease, heart disease (coronary artery disease, heart attack), a certain type of muscle disease (myasthenia gravis). The risk of QT prolongation may be increased if you have certain medical conditions or are taking other drugs that may cause QT prolongation. Before using clarithromycin, tell your doctor or pharmacist of all the drugs you take and if you have any of the following conditions: certain heart problems (heart failure, slow heartbeat, QT prolongation in the EKG), family history of certain heart problems (QT prolongation in the EKG, sudden cardiac death). Low levels of potassium or magnesium in the blood may also increase your risk of QT prolongation. This risk may increase if you use certain drugs (such as diuretics/"water pills") or if you have conditions such as severe sweating, diarrhea, or vomiting. Talk to your doctor about using clarithromycin safely. Clarithromycin may cause live bacterial vaccines (such as typhoid vaccine) to not work as well. Do not have any immunizations/vaccinations while using this medication unless your doctor tells you to. What should I know regarding pregnancy, nursing and administering Clarithromycin to children or the elderly? A product that may interact with this drug is: clindamycin. Many drugs besides clarithromycin may affect the heart rhythm (QT prolongation), including amiodarone, dofetilide, pimozide, procainamide, quinidine, sotalol, among others. Other medications can affect the removal of clarithromycin from your body, which may affect how clarithromycin works. Examples include rifamycins (such as rifabutin), efavirenz, nevirapine, among others. Clarithromycin can slow down the removal of other medications from your body, which may affect how they work. Examples of affected drugs include apixaban, colchicine, digoxin, some drugs used to treat erectile dysfunction-ED/pulmonary hypertension (such as sildenafil, tadalafil), ergot alkaloids (such as ergotamine, dihydroergotamine), some statin drugs (such as lovastatin, simvastatin), tamsulosin, tolvaptan, ticagrelor, among others. Does Clarithromycin interact with other medications? Laboratory and/or medical tests (such as cultures, liver or kidney function tests) may be performed periodically to monitor your progress or check for side effects. Consult your doctor for more details. 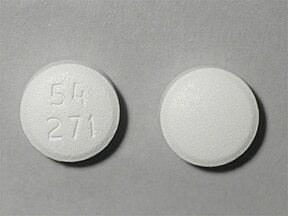 This medicine is a white, round, coated, tablet imprinted with "54 271". 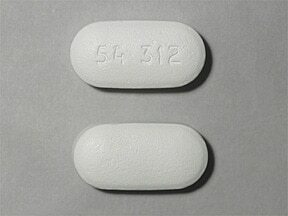 This medicine is a white, oblong, coated, tablet imprinted with "54 312". 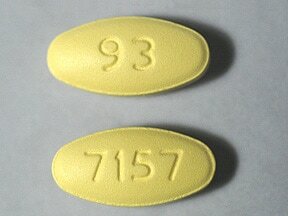 This medicine is a yellow, oval, film-coated, tablet imprinted with "93" and "7157". 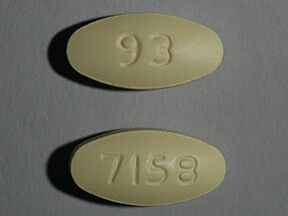 This medicine is a light yellow, oval, film-coated, tablet imprinted with "93" and "7158". 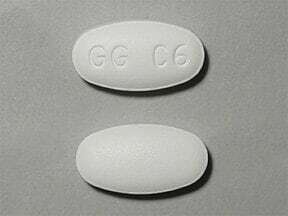 This medicine is a white, oval, film-coated, tablet imprinted with "GG C6". 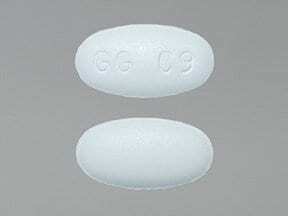 This medicine is a white, oval, film-coated, tablet imprinted with "GG C9". 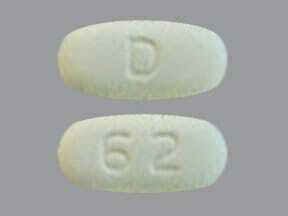 This medicine is a light yellow, oval, film-coated, tablet imprinted with "D" and "62". This medicine is a light yellow, oval, film-coated, tablet imprinted with "D" and "63". 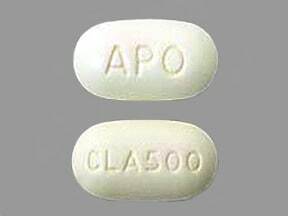 This medicine is a pale yellow, oblong, film-coated, tablet imprinted with "CLA500" and "APO". 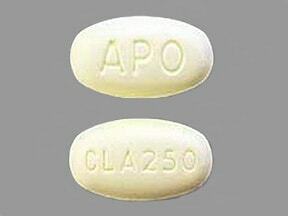 This medicine is a pale yellow, oval, film-coated, tablet imprinted with "CLA250" and "APO". 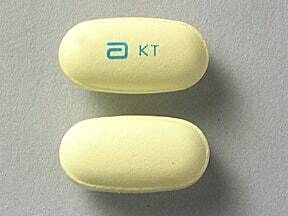 This medicine is a yellow, oval, film-coated, tablet imprinted with "logo and KT". 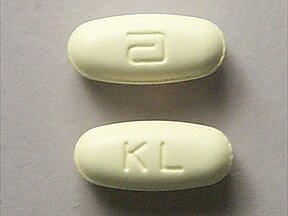 This medicine is a yellow, oval, film-coated, tablet imprinted with "logo" and "KL". Are you considering switching to Clarithromycin? How long have you been taking Clarithromycin?